Good evening and welcome to this weeks Sunday Snippet. 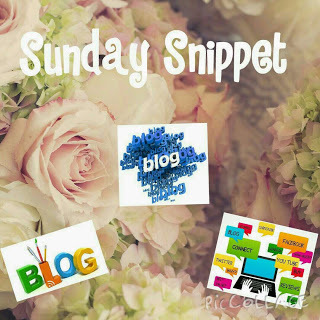 I am excited to bring you this weeks Sunday Snippet as it is the latest winner of Best Newcomer in the Irish Blogger Association Awards. 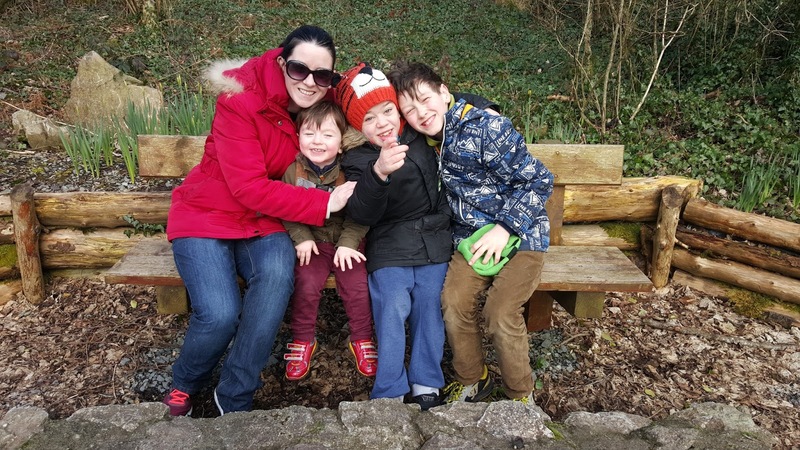 It's me Ethan is written by the faboulous Geraldine a mammy of three who likes to tell us her tales about her son Ethan who has Hunter Syndrome, but it can also vary to something as random as her diet or excercise. Please pop over and like her page and read below to see our interview. 1. Can you tell us a little about yourself? Hello! Happy to take part, you must send me the link when you are done too! My name is Geraldine. I am a Galway girl through and through ! I come from a huge family; 3 brothers and 3 sisters ! I am married to David and we have 3 boys ! I am hoping to get a girl dog to even out the sexs a bit !!! 2. How did you get into blogging and why? I am new to blogging. I have always loved to write. I began to blog when one of my pieces ran in the journal.ie....I suppose that along with my husbands encouragement gave me the confidence boost I needed. 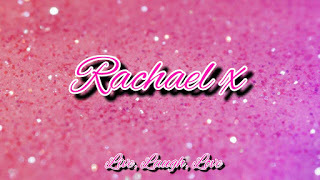 I blog because I love to write, if people enjoying reading what I write , well that's a huge bonus! 3. What do you do when you aren’t working on your blog? 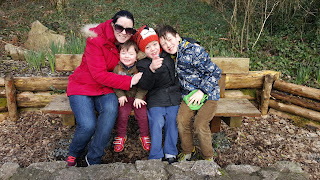 I am a full time carer for my eldest son,Ethan; which means I am a stay at home parent. I also have a keen interest in photography. 4. Are you a full time blogger? How did you get into blogging and why? I don't know if I am a full time blogger; I guess I am in one way ; I write almost daily..does that mean I am?! 5 How do you keep coming up with content for your blog? Content is a bit easier for me as I write about my unusual life and I often write about my Irish childhood! 6 Name some of the bloggers whom you look up to and why? "Laughing like it's my job and other stuff"
https://facebook.com/swickjordanblog/ The writer makes me laugh and is a very honest writer ...I appreciate that so much! https://facebook.com/Akadaddyblog/ This guy really makes me laugh out loud and I can so relate to everything he writes about .He is fairly new but gathering speed at such a rate ! "Crazy cakes and Eskimo kisses"
https://facebook.com/crazycakeseskimokisses/ A wonderful insight into this mothers life with some great humour along the way! 7 Name the top blogs you read? "Laughing like it's my job..."
"Crazy cakes and Eskimo kisses "
8. What makes you read the above blogs? They are relatable to me...I enjoy reading about the trials and tribulations in life and to know that I'm not the 'only' one...also they each make me smile and have my sense of humour! 9. Tell us something we don't know about you? My husband organised my wedding on Don't Tell the Bride !!!! 10. Link us to all of your social media platforms. I hope you all liked our interview and please make sure to pop over to all Geraldine's links and check out her page.